We’ve handpicked some amazing videos that will help inspire you to make the best smoothie you can make. 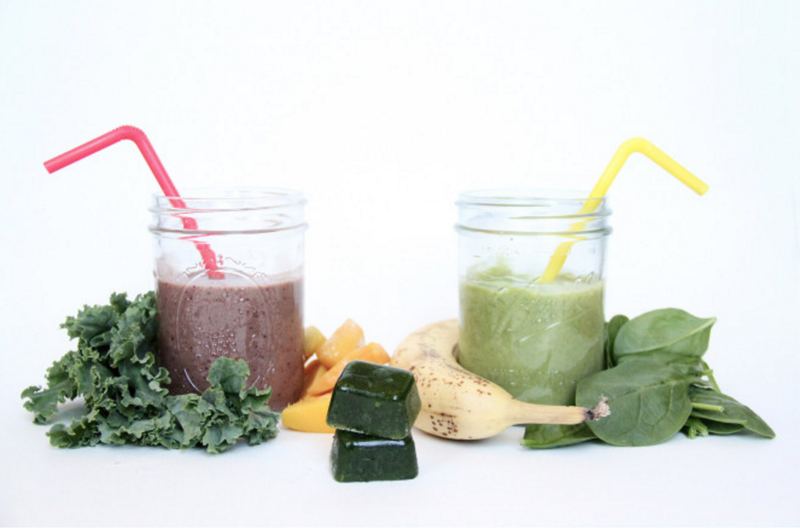 In these videos, you’ll learn not only how to make smoothies, but you’ll also learn some great, healthful tips! 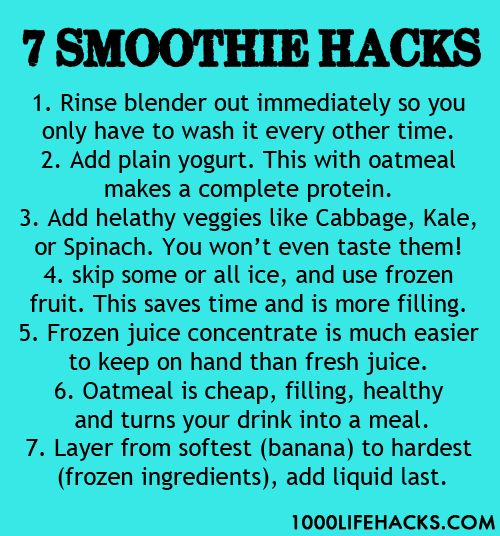 For more information on hacks and tips on making smoothies, check out this great resource by Silk and this article on being a smoothie pro: Be A Smoothie Pro With These 10 Smoothie Hacks. Check out this infographic before you get started making your smoothie!